On any given day KAWC listeners will hear us say, "Broadcasting from the Robert E. Hardy Radio Studio Complex..."
That is part of a legal announcement we make at the top of each hour to identify the station and the community we serve. Maybe you hear Hardy's name on our station IDs and have no idea who he is. Or maybe you are a long-time Yuma resident and you are familiar with Uncle Bob, as he was known throughout his broadcasting and academic career. 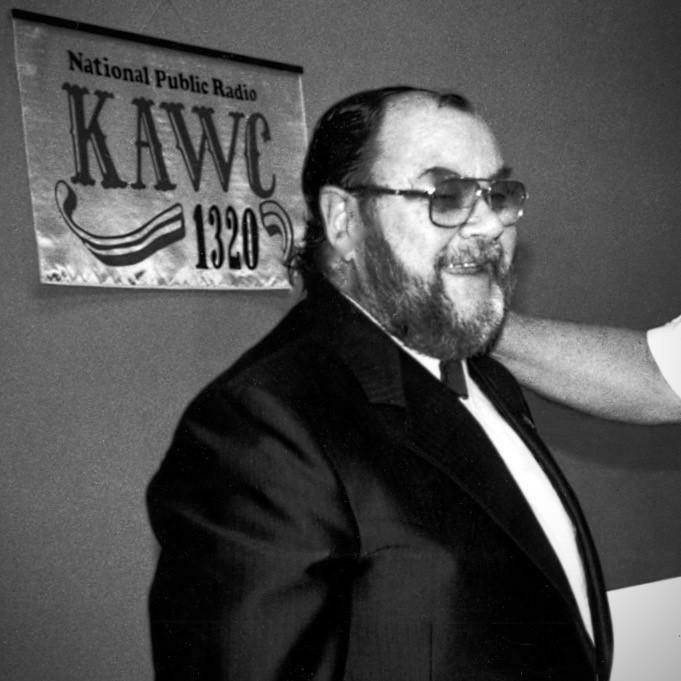 Uncle Bob was the founder of KAWC, and it is safe to say that, but for him, the station you've listened to on 1320AM and later 88.9FM for the last 46 years, would not exist. Robert Eugene Hardy died at his home in Yuma on January 5th at the age of 89.